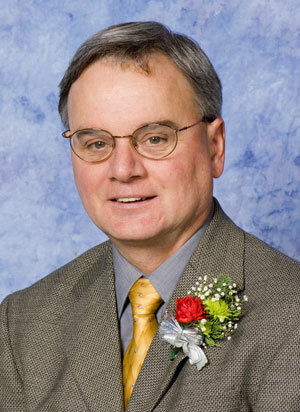 Mr. Fitzgerald has been involved in natural resource protection and management for over 30 years. He has served in the state capital as the Bureau Chief of State Lands Management in the former Florida Department of Natural Resources, as the Assistant Director of the Florida Conservation Association and is currently serving as the Director of the Springs Protection Initiative with the St. Johns River Water Management District. 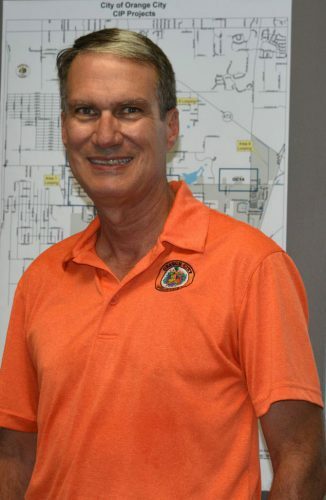 In his 23-year career at the district, Mr. Fitzgerald served primarily as the Assistant Director of the Department of Water Resources overseeing regional ecosystem restoration programs for the St. Johns River, Indian River Lagoon, Lake Apopka and the Harris Chain of Lakes, among others. His current role is as the Director of the district’s Springs Protection Initiative. 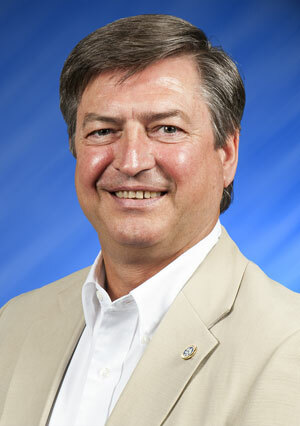 Mr. Fitzgerald has also held numerous advisory posts, such as: Chair, Alachua County Environmental Protection Advisory Committee; Vice-chair, State of Florida Consumer Fertilizer Task Force; Member, State of Florida Pollutant Trading Policy Advisory Committee; and Board of Directors, Florida Stormwater Association. 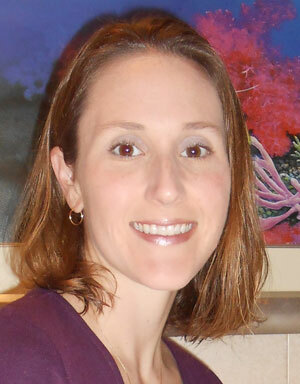 Moira Homann began her career at the Florida Department of Environmental Protection (department) in 2010 as an Environmental Specialist with the Watershed Evaluation and Total Maximum Daily Load (WET) Section. 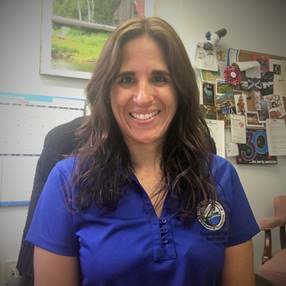 In 2014, she joined the department’s Watershed Planning and Coordination Section as an Environmental Consultant working as the Basin Management Action Plan (BMAP) coordinator for Wakulla Springs, Volusia Blue Spring, Wekiva, Lake Jesup and Lakes Harney and Monroe. Moira received a Bachelor’s Degree in Natural Resource Conservation Management from the University of Kentucky’s College of Agriculture in 2004; and a joint Master’s Degree in Environmental Science and Public Affairs from Indiana University’s School of Public and Environmental Affairs in 2009. Raul Palenzuela, Orange City’s Deputy Public Works Director/City Engineer, is a Professional Engineer with over 30 years of experience across various industries including Water and Wastewater Utilities, Environmental Permitting, Water Resources Management, Power Generation, Oil & Gas and Renewable Energy. Raul is a graduate of Florida State University and theUniversity of Central Florida. He is a Veteran of Operation Enduring Freedom and retired from the U.S. Navy with the rank of Captain. 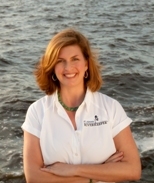 The St. Johns Riverkeeper is the chief advocate and public’s voice for the St. Johns River. Responsibilities include: holding regulatory agencies and those polluting the river accountable; identifying and advocating for solutions that will protect and restore the river; working with government entities, businesses, community leaders and citizens to resolve problems that impact the river’s health; and communicating with the media and the public to educate and raise awareness about important river-related issues. As a former senior staff member for Jacksonville Mayor John Peyton, Lisa Rinaman has extensive experience building consensus around issues and helped implement numerous environmental initiatives and policies. Lisa was instrumental in leading the effort to develop and implement irrigation, fertilizer and Florida Friendly landscaping ordinances to better protect the St. Johns and local waterways. She also played a key role in securing state funding for water quality improvements, organizing the city’s successful Manatee Protection Plan, and pushing for programs necessary to fulfill the River Accord restoration plan for the Lower St. Johns River. Before being named the St. Johns Riverkeeper, Lisa served as a valuable member of the St. Johns Riverkeeper Water Policy Group (WPG), a group that advocates for water conservation and reuseand policies that are more protective of our water resources. Dr. Katie Tripp is a resident of Harbor Oaks in East Volusia County & a member of her Neighborhood Association’s Board of Directors. She works as Save the Manatee Club’s Director of Science and Conservation. She received her bachelor’s degree with honors from Eckerd College in St. Petersburg, FL, where she majored in Marine Science and received minors in both Chemistry and Environmental Policy. Dr. Tripp earned a Master’s Certificate in Environmental Policy and Management from the University of Florida’s College of Engineering and also received her Ph.D. in Veterinary Medical Sciences from UF. Following appointment by Florida’s Governor, she served on the State’s Boating Advisory Council and is currently an elected Supervisor with the Volusia County Soil and Water Conservation District. She has served as Chair of the Manatee Rescue and Rehabilitation Partnership; on the Executive Committee of the Florida Springs Council; and on the Steering Committees of the Blue Spring Alliance and Floridians’ Clean Water Declaration. She is currently a Steering Committee member for Volusia County’s Project H2O and in 2016, she was appointed to the newly formed Indian River Lagoon Citizens’ Advisory Committee.